Silver Bay Golf Course manager, Norma O’Leary is featured on the cover of Golf Course Industry magazine. Registration is open for the 2019 North Shore Hockey Camp. Visit www.silverbayhockey.com for details. 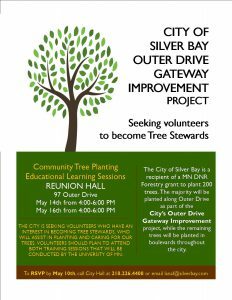 Beginning April 3, 2019 garbage and recycling pick up in Silver Bay will be together each Wednesday. 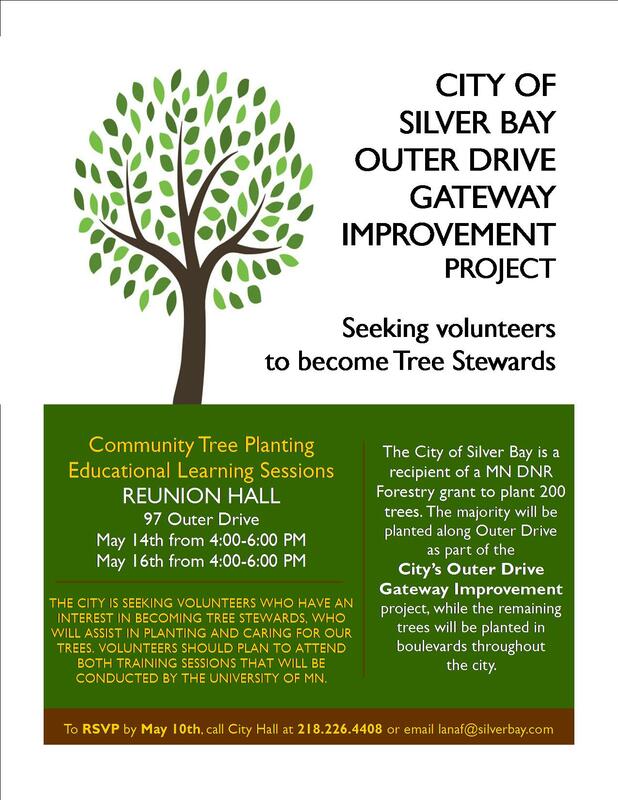 The City of Silver Bay is now accepting credit and debit card utility payments. Click here for more information.